I run my Success Mindset and Hypnotherapy clinic on the outskirts of Gloucester. My mission is to help you develop a powerful mindset so you can overcome issues such as anxiety, panic attacks, fears and phobias and regain control over your life. A strong mindset means that worries, addictions or food no longer control you – you control them – leaving you free to enjoy life. 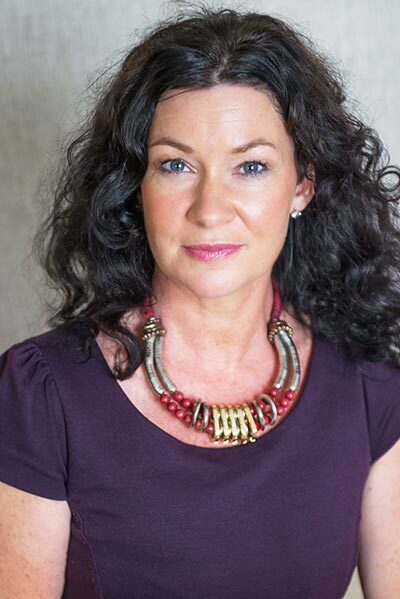 As a leading mind programming specialist I am renowned for getting results for conditions including anxiety, weight loss, self-esteem and confidence issues. I have successfully helped thousands of people to reach their goals and attain their ultimate aims. As well as successfully helping people on a 1-2-1 basis, I also deliver corporate workshops creating a success mindset for companies. I work with people from all walks of life including top executives and directors, police officers, lorry drivers, solicitors, teachers, social workers and farmers. With my progression as a therapist and therapist trainer/mentor I have been featured by the press as well as the BBC and awarded several memberships and awards. I will want to get the best results for you as quickly as possible, often in as little as 3 to 5 hours. In fact you can expect to feel the positive effects of mind training from the very first session. I dissociate blockages from the mind using a range of techniques including mindset coaching and clinical hypnotherapy. I seal the newfound belief in your mind so that you can continue to achieve and be the best you can be. 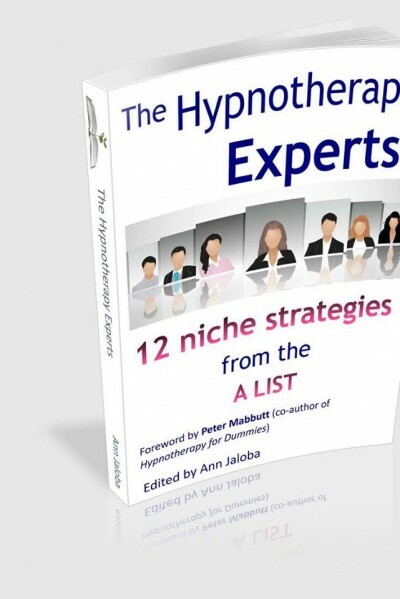 I was approached to write about my success treating executive stress in new book The Hypnotherapy Experts. As an anxiety specialist I am in demand for my mindset work with both individuals as well as in the corporate world, helping professionals and directors to combat stress and anxiety.